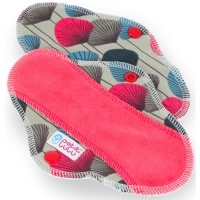 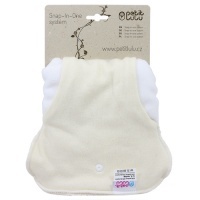 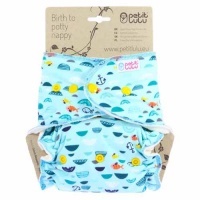 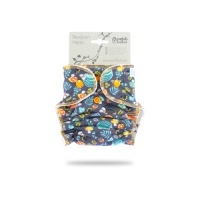 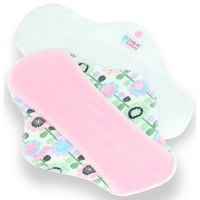 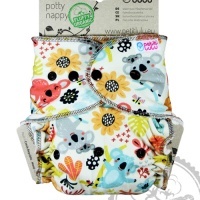 Petit Lulu is one of our newest brands and they offer a wide range of nappies. 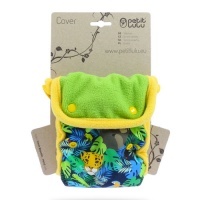 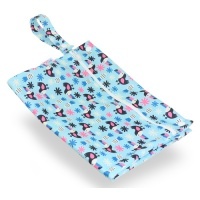 Petit Lulu make an amazingly absorbent night time nappies, nappy covers including funky wool covers and for quick changes their all in two. 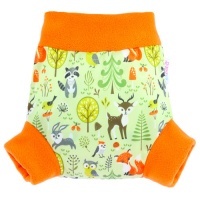 Beautiful prints and soft fabrics.